Carnival Panorama which is the next new Carnival cruise ships arriving in 2019 has moved into a new phase of construction. This was marked with the vessel launching onto the water for the very first time. 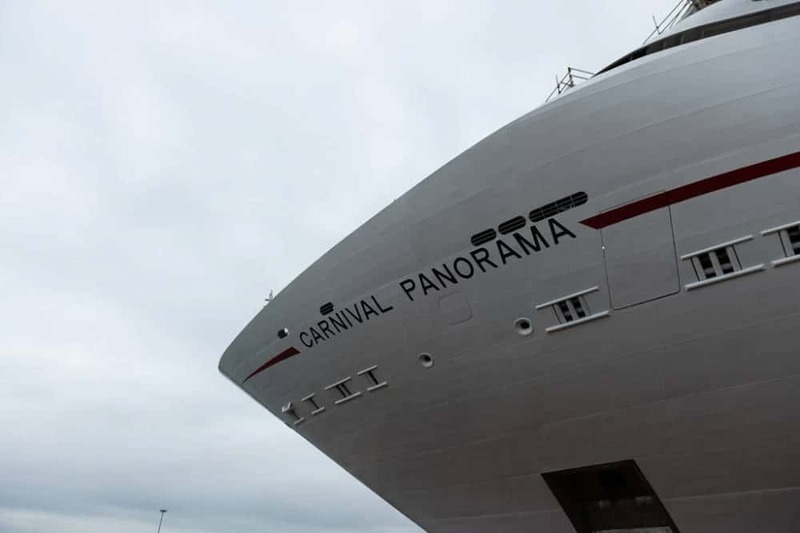 Carnival Cruise Line has celebrated the launching of Carnival Panorama the third Vista-class vessel which will join the fleet in 2019. This means the ship has floated out from the dry dock and on to the water for the very first time at the Fincantieri Marghera shipyard in Italy. A traditional coin ceremony was held at the shipyard where a silver dollar coin is welded on the last deck of the ship. Shipyard and cruise line executives attended as the ship now moves forward into a new phase of construction. The fitting out phase will begin with contractors and shipyard workers bringing all the interior spaces to reality. Public venues, crew areas, cabins and just about everything inside the ship will be worked on. 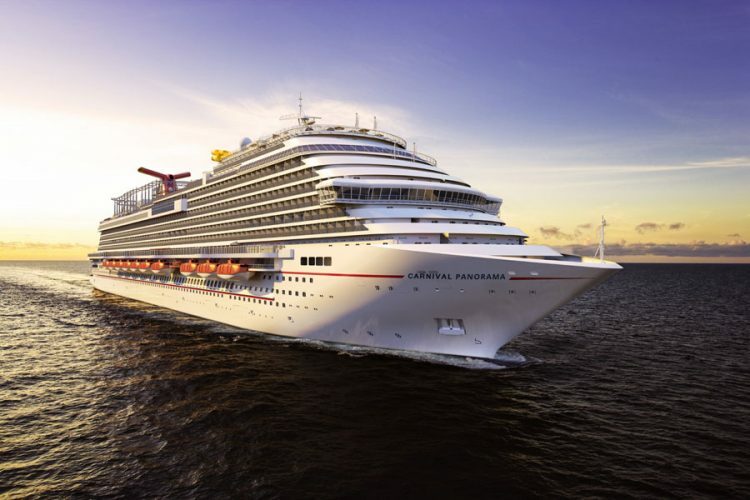 Carnival Panorama will be 133,500 gross tons and will be delivered to Carnival Cruise Line towards the end of 2019. The 3,934 passenger ship will be based on the U.S. west coast out of Long Beach California. Cruises to the Mexican Riviera will be offered and starting from December 14, 2019. The ship will be identical to Carnival Vista and Carnival Horizon with some slightly different onboard features.